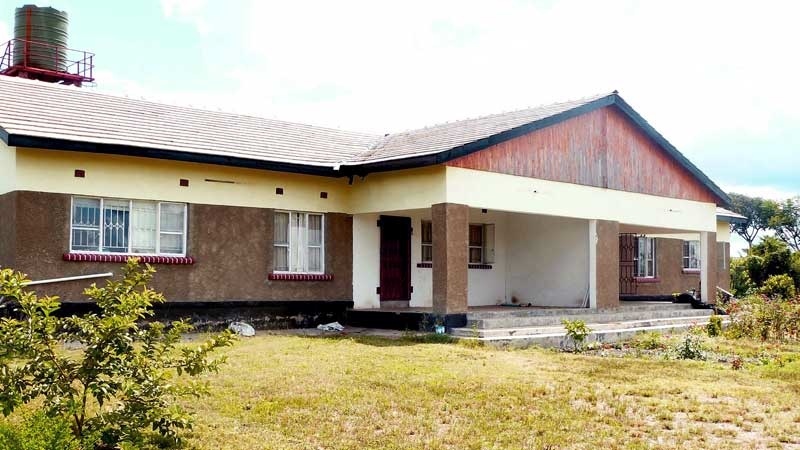 Welcome to Wayaya House, a home that has opened its doors to the orphaned and vulnerable children of Zambia. 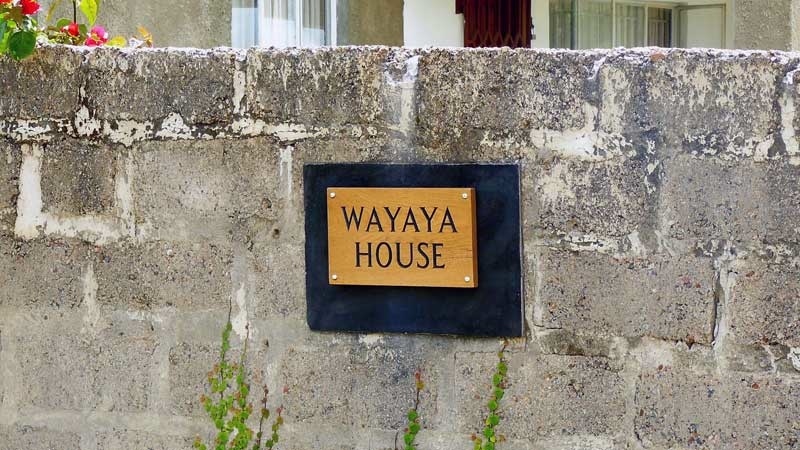 WAYAYA is the Namwanga (a regional Zambian language) word used in greeting a close friend – and that is very much the ethos of Wayaya House. 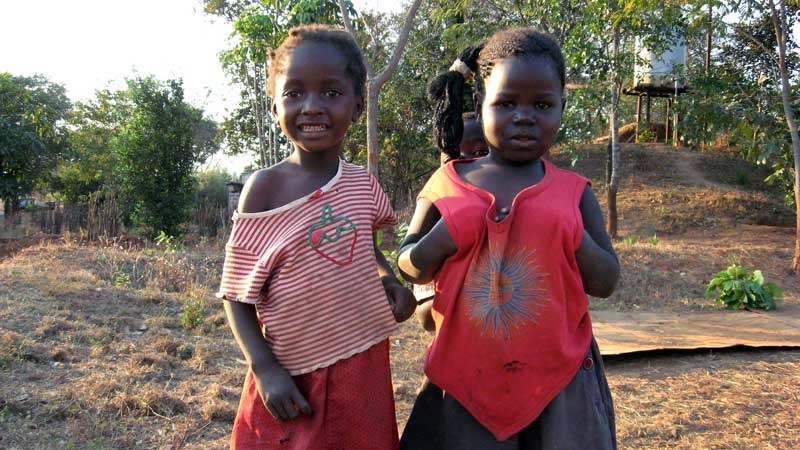 Wayaya is a Guernsey and Zambia registered charity whose aim is to change the lives of some under priviledged children in Zambia, by offering them love and support with the intention of raising children who will truly impact upon the future of Zambia, Africa and the World! ‘Train a child in the way he should go and when he is old he will not turn from it’ (Proverbs 22 v6) – “igniting hope for the next generation”. We hope our story touches your heart. 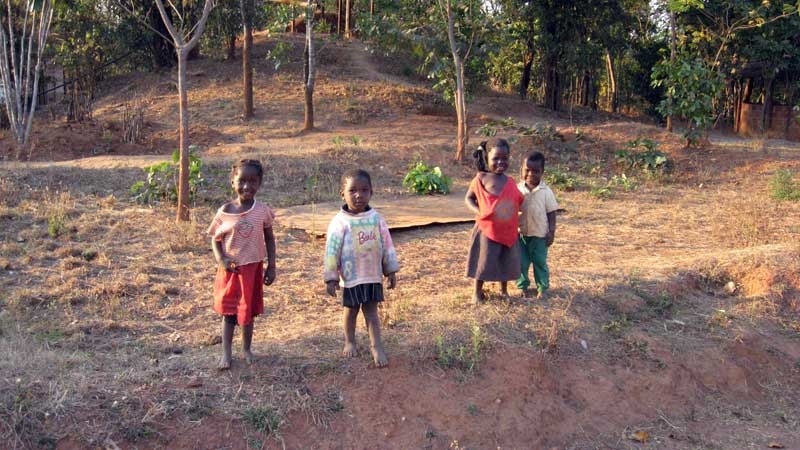 If you are able to help our children we would be very grateful, please click on the donate button above. Every penny donated goes directly to the cause, nothing is deducted.